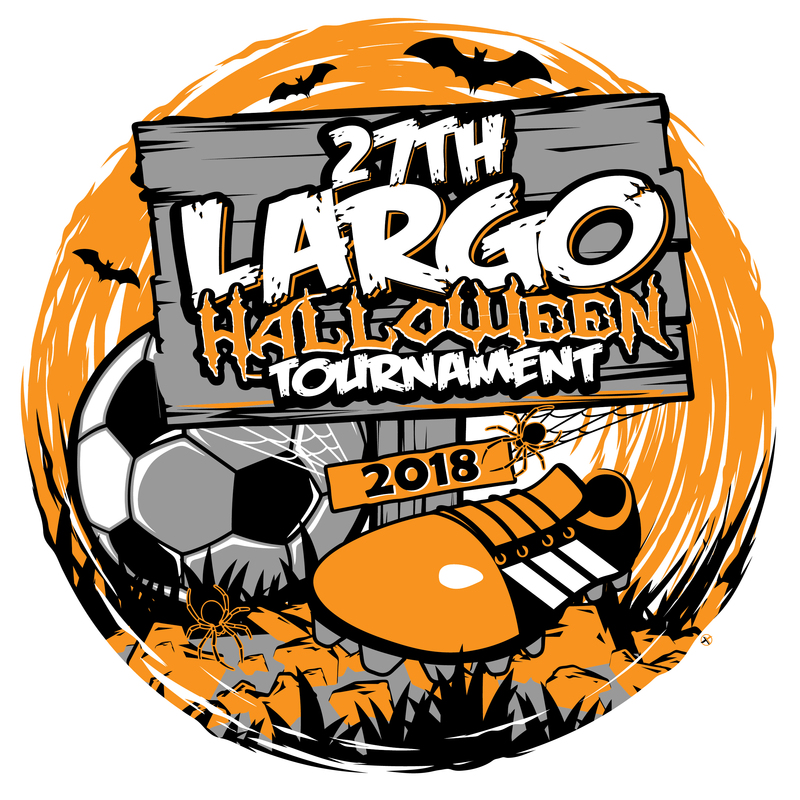 The Largo Halloween Tournament is for U8-U14 boys and girls teams and is a GOT SOCCER tournament with playing sites in Pinellas County, Florida. Last year’s tournament hosted over 150 teams and has a long history of providing multiple levels of play providing the appropriate level for any team and to allow for a successful experience. If you have any questions please don’t hesitate to contact us. If Friday evening games are necessary teams traveling from more than 45 minutes away will not be scheduled unless requested. All coaching requests must be made in the notes section on the application or they will not be considered. Online payment via Debit/Credit Card is required. Visit www.largounitedsoccer.com for more info!